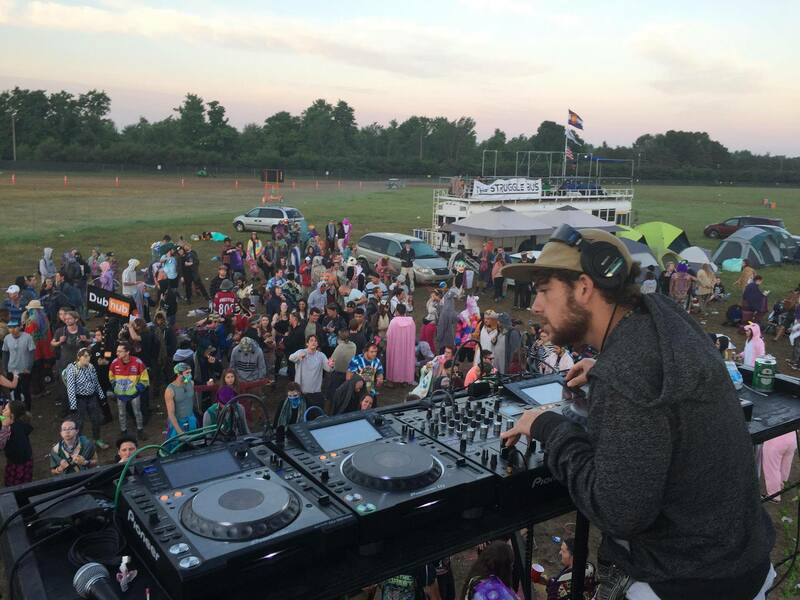 Behind The RV Renegades at Electric Forest With Panky Rang Productions - EDM Daycare | Best EDM Blog | EDM Blog for Music Festivals, Electronic Dance Music, & it's Incredible Culture! Electric Forest was something truly magical. People go there to find themselves, experience the unexpected and overall, to have a good time. For me, the major highlight of Electric Forest was the RV Parties. Every night after the festival, there was an RV Party. Panky Rang Productions completely blew it out of the park both weekends in a row. And, we got the inside scoop about it. • Shout out to the amazing photographers @Mitchell Rusch Photography and @perferctharmony for capturing the essence of Panky Rang Productions and the RV Parties at Electric Forest. Behind The Magic of Panky Rang Productions And Why You Needed To Be There. Panky Rang Productions is not only a music production company; they take it to another level. PRP believe in free form electronic music production and putting on the most diverse experience you can never forget. Whether dubstep, hip-hop, trip-hop, they believe in the artistry, the artist and most of all, being in the moment. 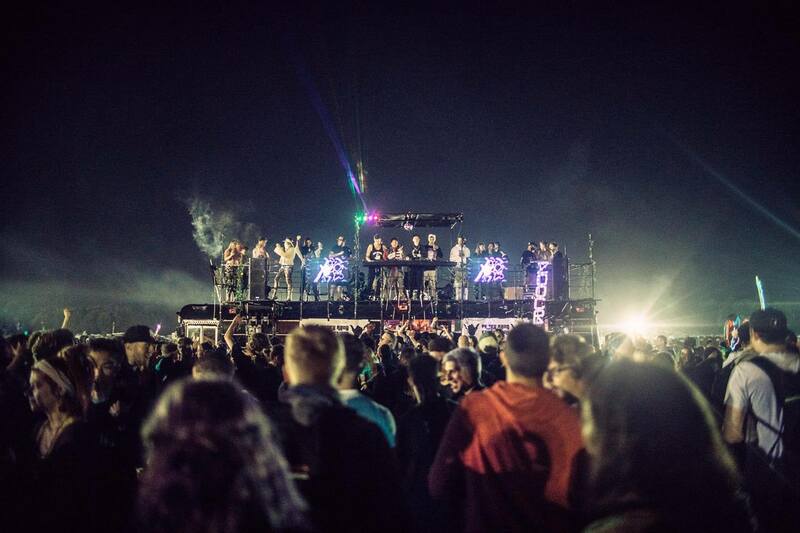 See what they had to say about their RV parties at Electric Forest Weekend 1 & 2. So, first off Panky Rang Productions was lit. It was my first time at Electric Forest so I had no idea what to expect. How was this different than last year? Honestly, every year we strive to improve to our utmost abilities. From the production and performances to the vibes that we cultivate. In the last, our team has grown immensely and this has helped us provide everyone with a better experience. 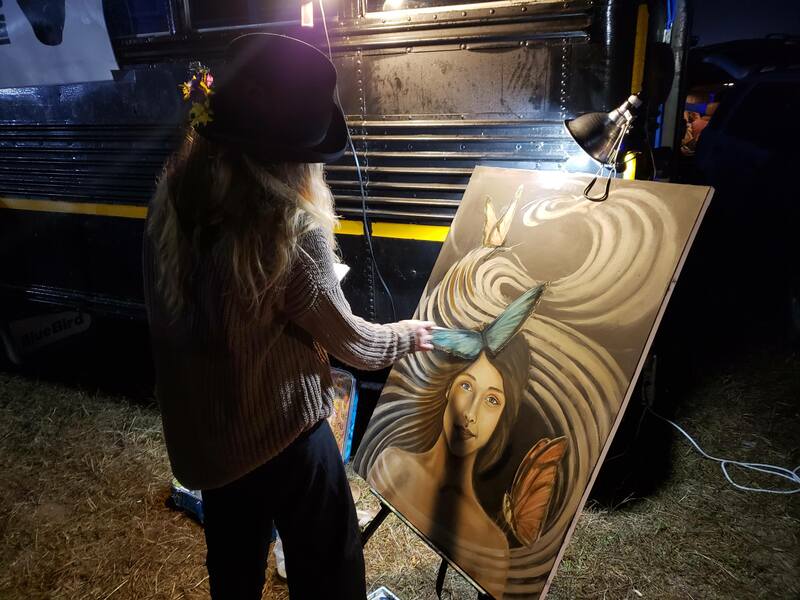 Additionally, this year we had an immense increase in artists from the forests lineup. All four nights, all different parties, what was the driving force behind the lineup and how was the crowd different than last year? First off, we wanted to curate an event that everyone would find appreciation in. Another aspect was to include music styles that can be enjoyed across the spectrum. Acts we’ve had included rappers, live bands, and producers. Another way we added excitement to our events is collaborated with label’s like Mau5trap to curate their own nights. A difference we’ve noticed in the crowd was that there were a lot more people who’ve heard of us and know about us this year. We’ve been striving to be a staple part of the Electric Forest experience and we’re starting to feel like it may be a reality one day. Where there any limitations or things you had to keep in mind for the RV Parties? In order to provide the best and safe experience, there were a couple of limitations. We had to shut down our music at a certain time every night and we also had limitations on our personal side. This included safety precautions on the bus and taking care of risk management. Is there something you would have done differently this year as a model for next year? If we were able to go back in time and change a few things we would have metal barricades in front and in back of the bus. We would have also reached out to the fire department to clear our production equipment like the fog machine. You ended up doing a B2b with Louis The Child? Tell us more about that! Truthfully, I’m still kinda stunned that it happened. After getting on the bus we talked for a bit before their set and I just felt comfortable enough to ask them if they wanted to go b2b later and they told me to hop on! After the set, Robby and Freddy told me how amazing it is that we do what we do and how important it is to the experience. Definitely a night I’ll never forget. What was your favorite part about the RV after parties? What was one of the best memories from the RV parties out of the two weekends? To start it off, Friday morning of the first weekend there was a beautiful pink sunrise to accompany an amazing live performance by the band “Pause” One of the biggest highlights from weekend 1 was the massive b2b with Louis The Child, Jauz, Mija, Justin Jay & Hotel Garuda. During weekend 2 we had a night that catered to all of the bass lovers with acts like Luzcid, Squnto & Dorfex Bos closing it out with a sunrise set. Another unforgettable memory from weekend 2 was when we had Desert Hearts perform during our Mau5trap curated event. The icing on the cake was having Pasquale Rotella compliment our team. Apparently, he has never seen such professionalism and persistence in Shneur’s ability to keep people off the bus. What would you change for next year? Everything, we want to amplify the theme and the sound. Finding options like adding a silent disco would allow us to play past quiet hours and continue to provide an exceptional experience past sunrise. Additionally as mentioned before, barricades to improve security and reaching out to the fire department. To learn more about Panky Rang Productions and what they’re about, click here. It’s hard to find a good group of individuals who genuinely care about artists, the environment, and the fans. 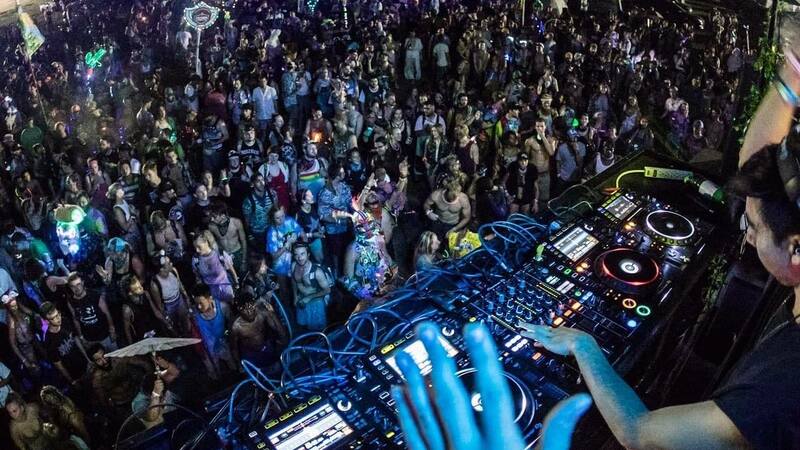 Panky Rang Productions displayed that Weekend 1 and 2 of Electric Forest. It’s admirable to see a group of individuals making strives and changes in the music industry one step at a time. The RV parties were something I could hold deep to me and tell people about who have never experienced one. 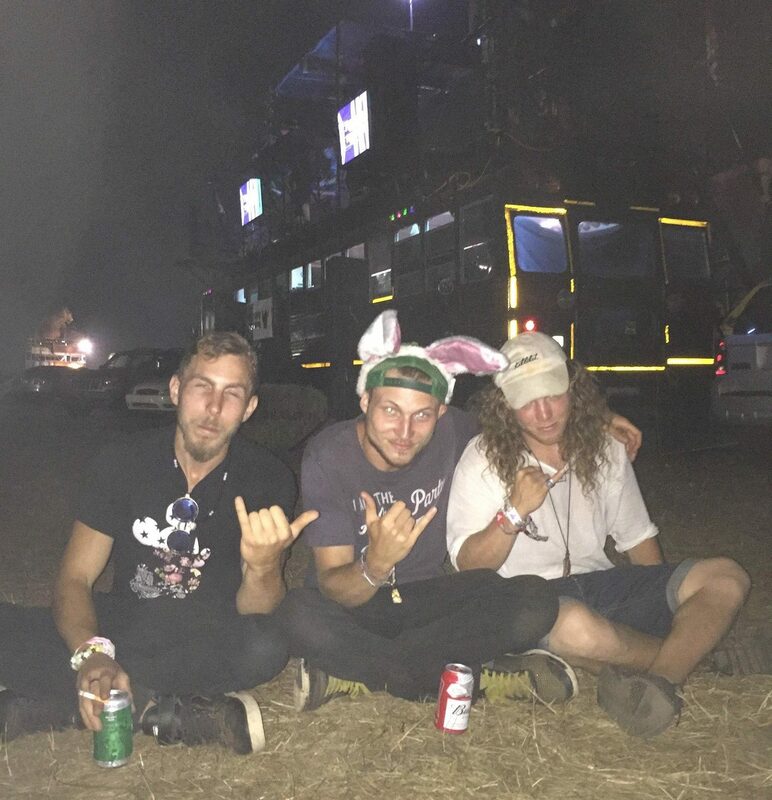 Being able to experience an RV Party Weekend 2 at Electric Forest was eye-opening to me. From all the festivals I’ve attended, I’ve never felt such a positive uplifting vibe. The beautiful thing about Panky Rang Productions is that they believe in everyone. Everyone has a voice. Also, they care about the environment. 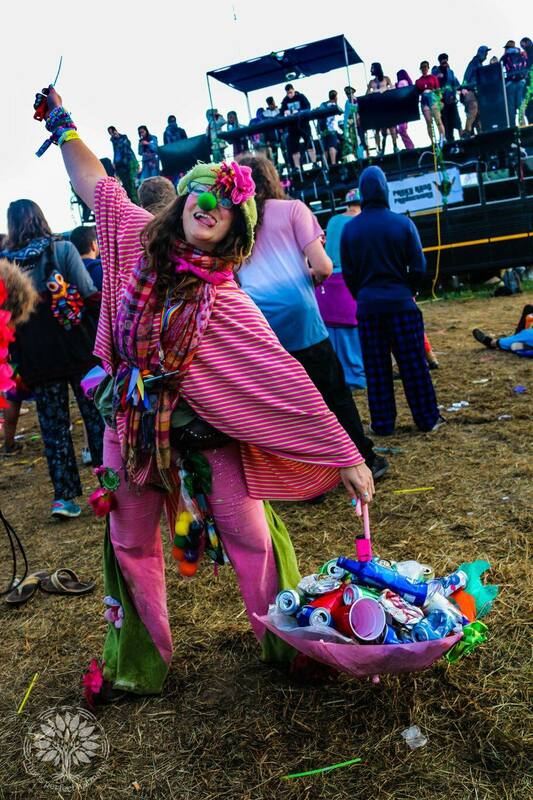 Normally at festivals, people aren’t mindful of how detrimental trash is to our environment. The Panky Rang Team made it their goal to clean up after every party.